Fun cotton print with spot or plain linen lining. 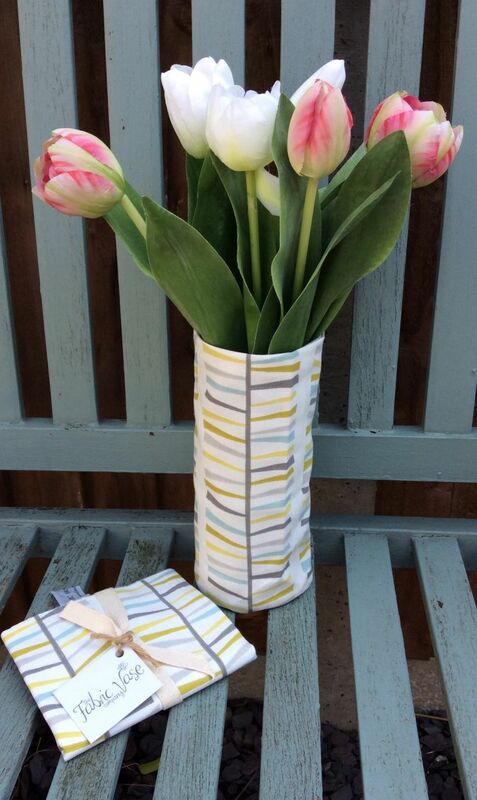 Two vases in one! Reversible!